After taking a year off from racing at King of the Hammers, we are back at it again for 2017. 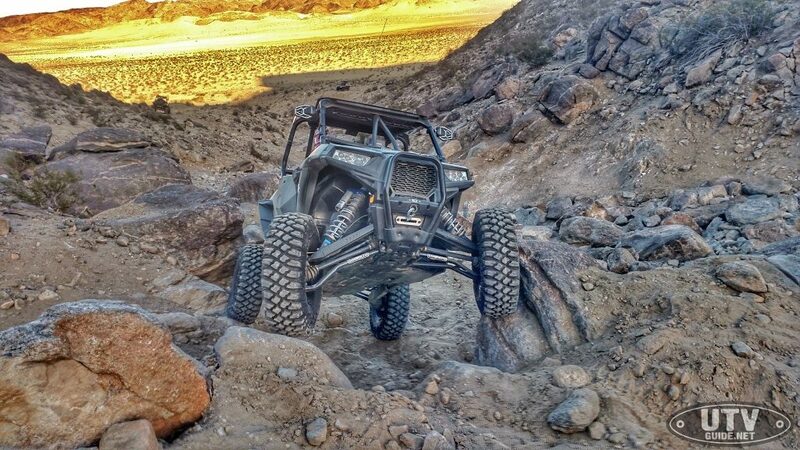 King of the Hammers is considered the toughest one-day off road race in the world. 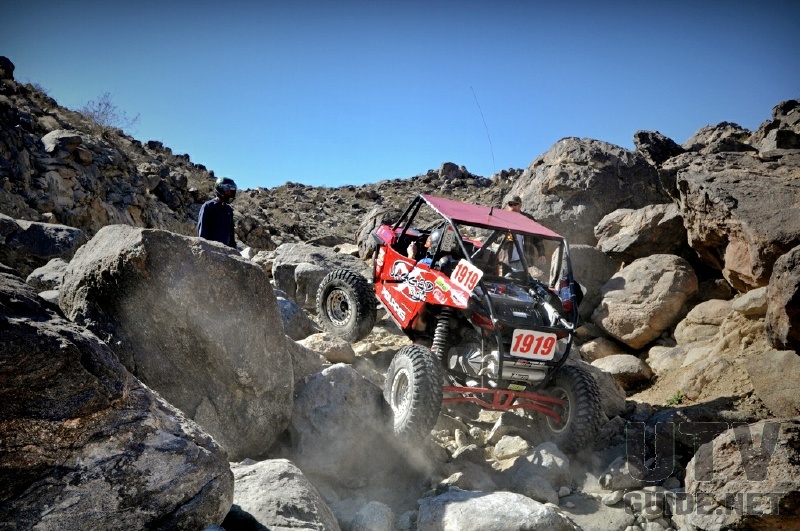 It is the largest off-road race event in North America in terms of both competitors and spectators. 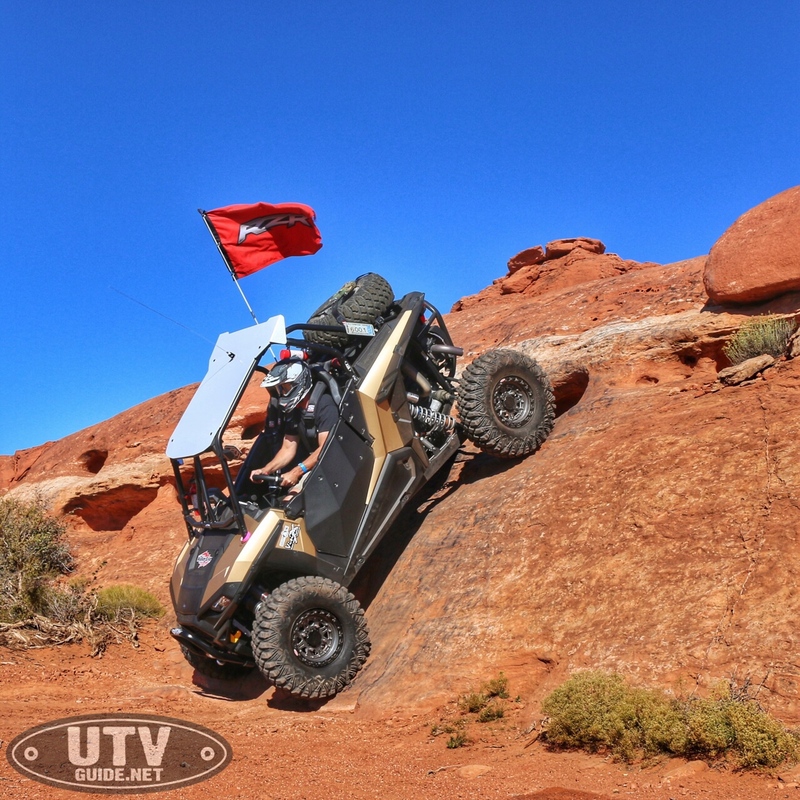 It combines desert racing and rock crawling, and has expanded from one race to a series of 5 races held throughout the week and takes place each February in Johnson Valley, CA. 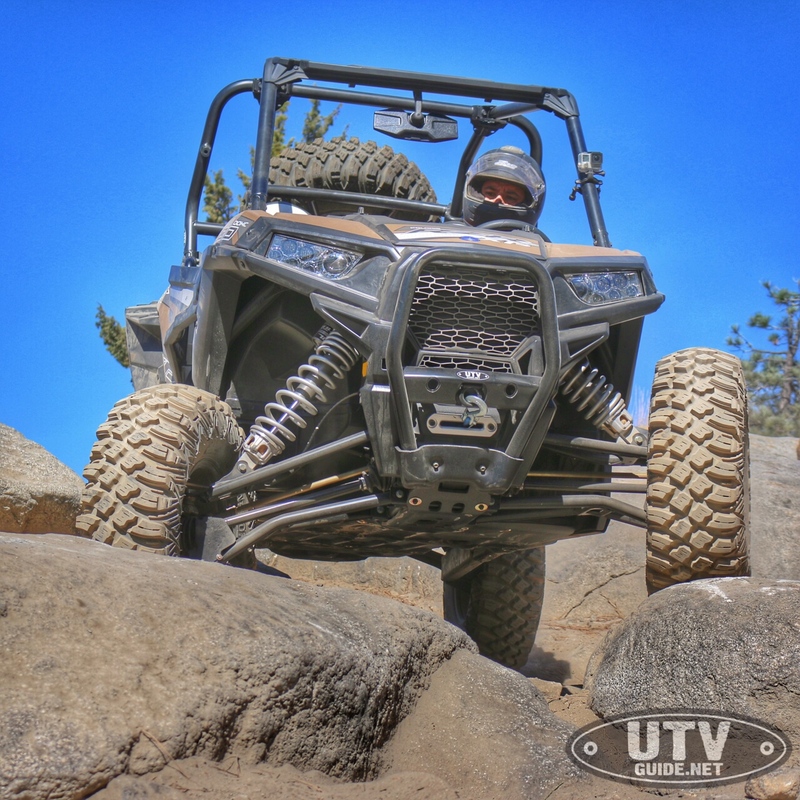 Prior to 2016, I have either raced or been codog for every KOH UTV race since the first time UTVs were allowed in 2009. 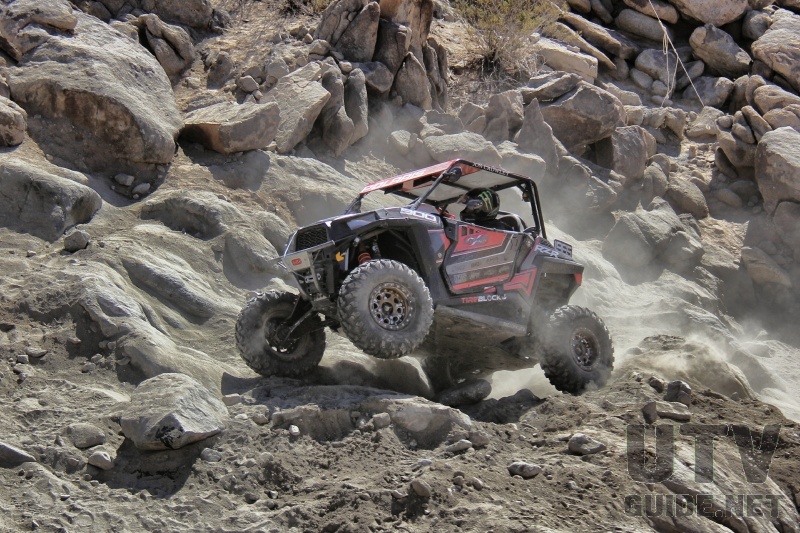 I raced a Polaris RZR XP 900 in the 2013 King of the Hammers UTV Race and finished on the podium in second place. Then for the 2014 King of the Hammers UTV Race I swapped seats with Blake Van de Loo and after some setbacks during the race, we pulled off a 5th place finish. 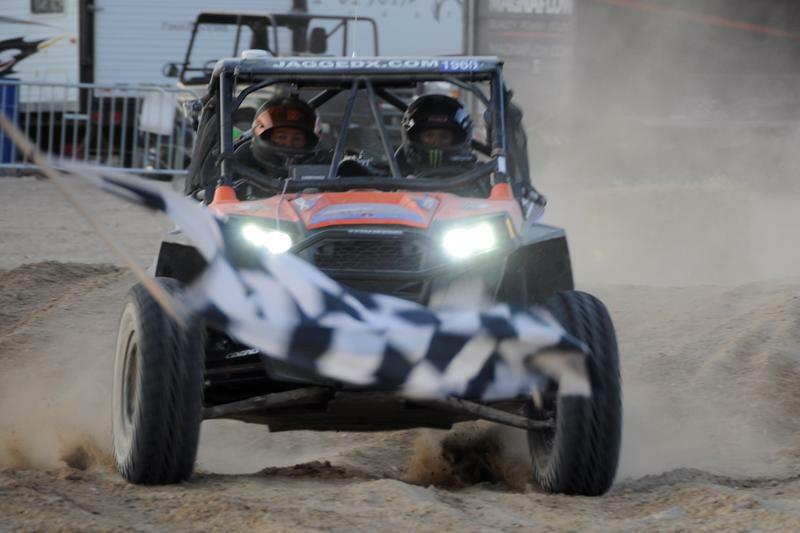 For 2015 I was back behind the wheel of a Polaris RZR S 900 for the 2015 King of the Hammers UTV Race. We finished in 3rd place in a race where more powerful and well suited vehicles should have beat us. When the 2016 race rolled around, I did something sane for once. I sat out the race and only covered the 2016 King of the Hammers UTV Race as a media outlet. I’ve got to be truthful. It was much more relaxing to be a spectator, but part of me still wanted to be in a car for race day. As the manufacturer press intros rolled by during the summer of 2016, I attended the Polaris Model 2017 media event up in Montana. Amongst the GENERAL 4 and ACE 900 XC was a little nugget that none of the other media outlets were paying attention to. 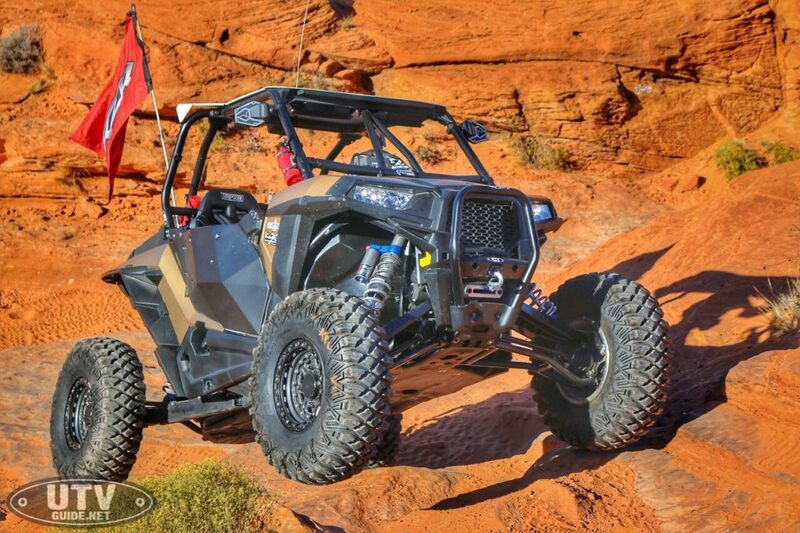 When I saw the 2017 Polaris RZR XP 1000 Gold Matte Metallic LE, I felt like Polaris engineers had built a car just for me. So much so, that I called it the #CrowleyEdition on social media. 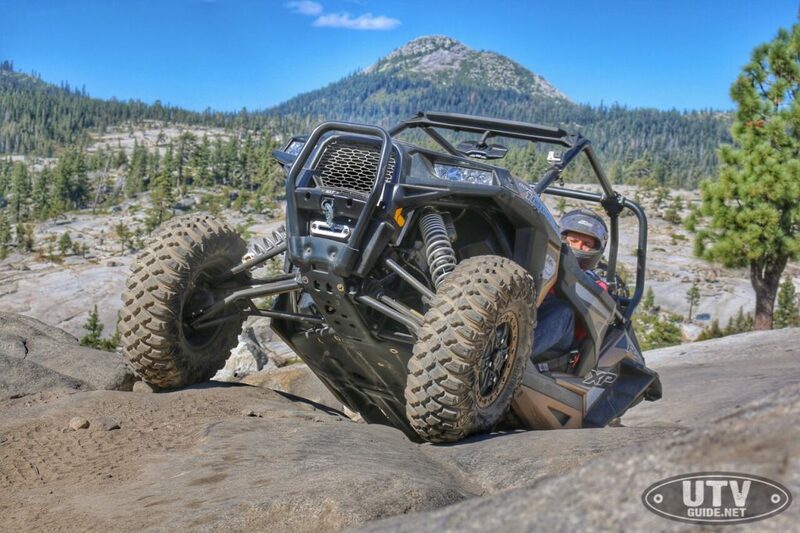 The special edition XP1000 is the closest thing to a purpose built rock crawling UTV on the market. 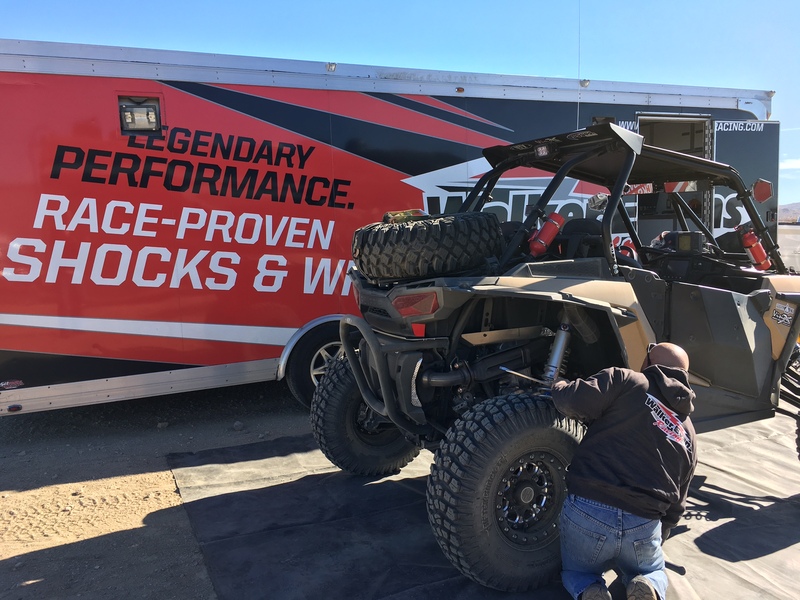 Strengthened front half shafts, a specially engineered Xtreme Performance True On-Demand All-Wheel Drive and 55% lower low-range gearing, HWM skids, high clearance arms, winch and a gated shifter are just a few of the features that show Polaris has the rock crawling crowd on its mind. I immediately put an order in for a media demo unit. 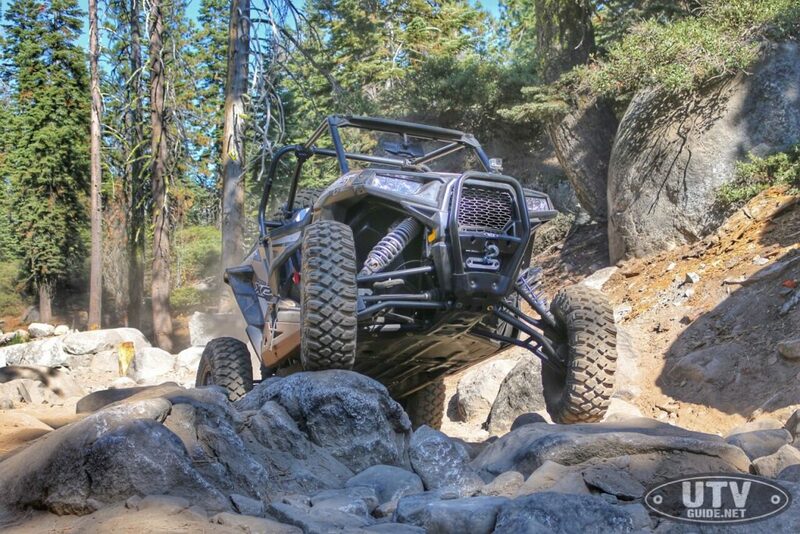 Once our demo unit arrived, I immediately went to the Rubicon Trail to test it out. 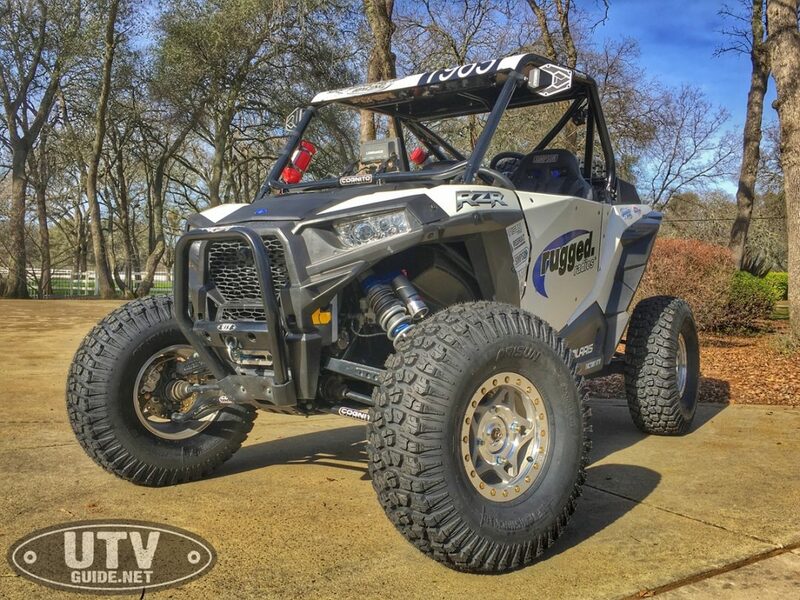 I was thrilled with the performance (see Polaris RZR XP 1000 LE Rock Crawling Review for details), and decided that if I were to race King of the Hammers again, that this was my vehicle. 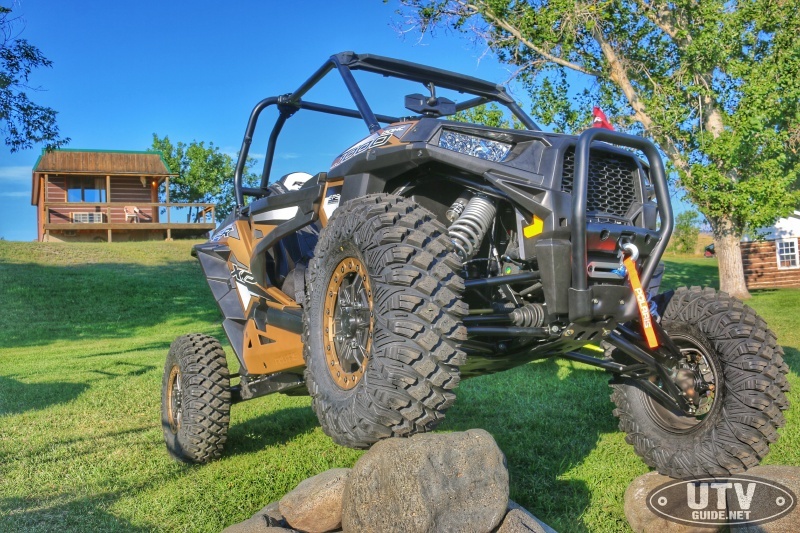 While the RZR XP Turbo has more power for sure, the Gold Metallic LE has more features that I want in a rock crawler. And besides, the desert is so rough at Johnson Valley, that speed is more governed by shocks than power. 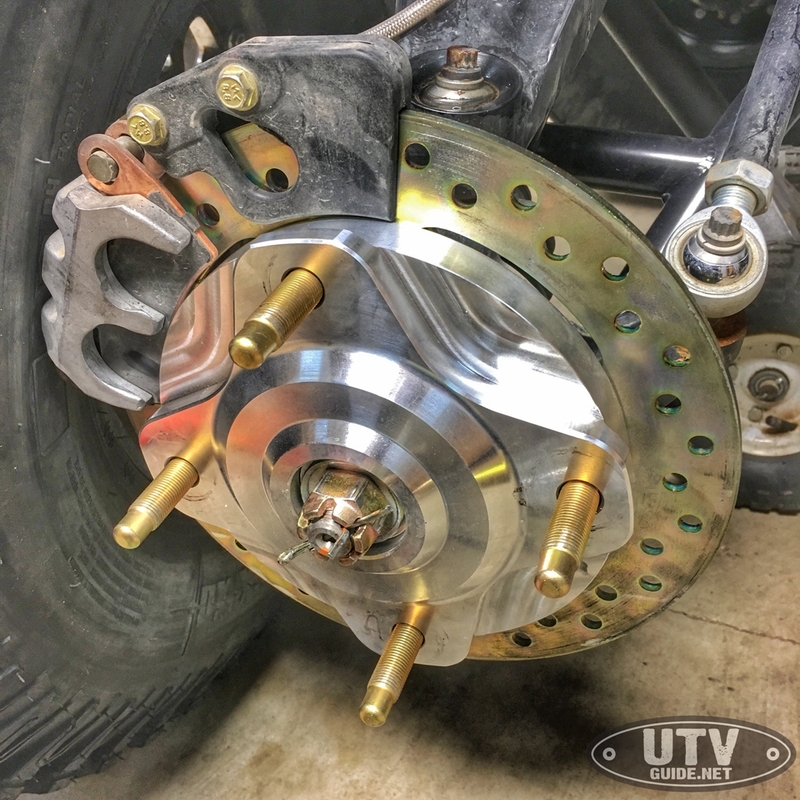 I was soon committed to racing the 2017 King of the Hammers UTV Race, and I set about building up the Polaris RZR XP 1000 LE Gold Metallic. My goal on this build is to keep it simple. 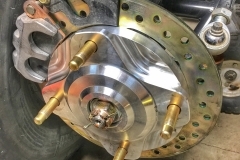 Having built up more than my share of King of the Hammers race vehicles, I have learned that the more you mess around with things, the likelihood for break down increases. Basically I plan to add the necessary safety equipment, radio/intercom, GPS, tires and wheels and stronger front arms.